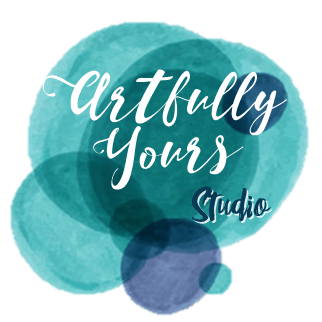 Artfully Yours has some awesome after school art clubs for all ages! Register now for this six-week session and let your child’s creativity run wild as they learn about the enriching world of art and all it has to offer! This session we will be exploring the art of Ted Harrison, Keith Haring, and Roy Lichtenstein. Bold colors, lines and striking images! Students will be working with liquid watercolors, oil pastels, paint etc. Each week we will create new pages in our Art Journals and learn new mediums for creating art. Some work will be created “outside” of the art journal but can be added into it. All supplies and tools are provided. Each artist will have their own hardback journal & a set of their own art pens. Students will learn basic faux calligraphy, zentangle, collage work and more.